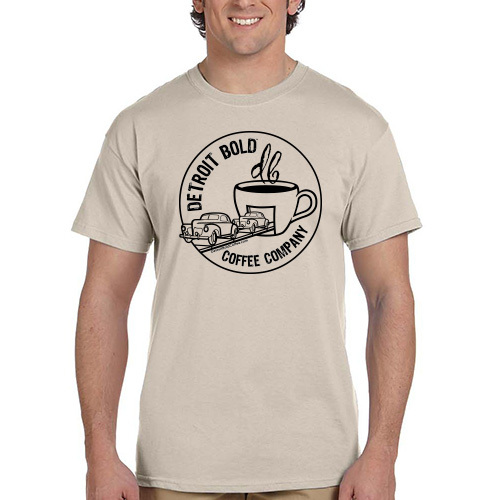 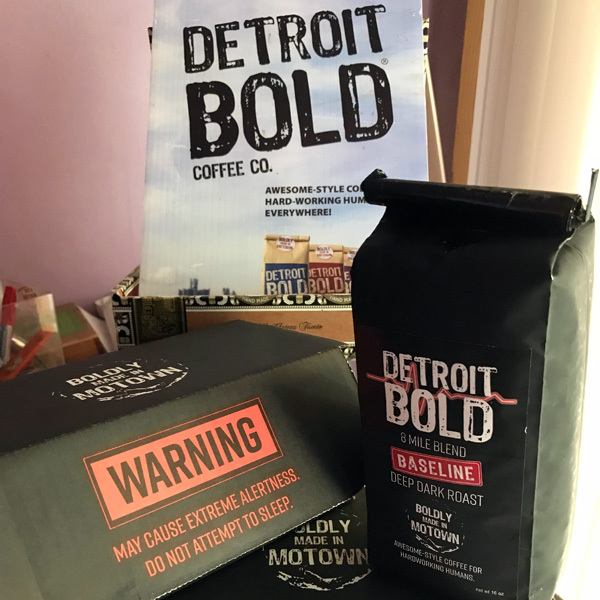 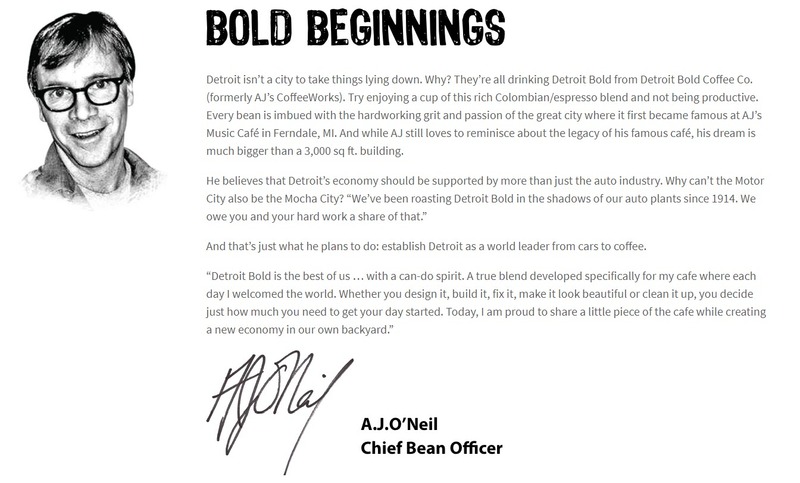 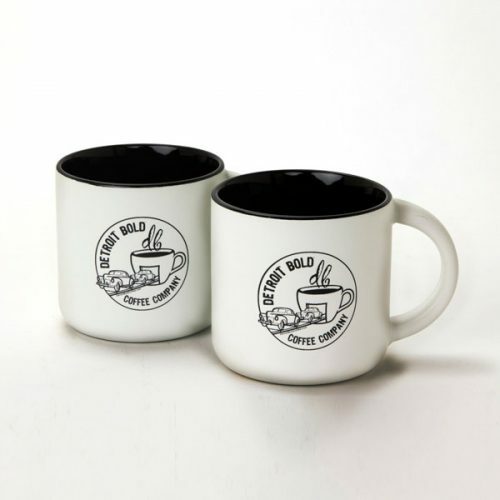 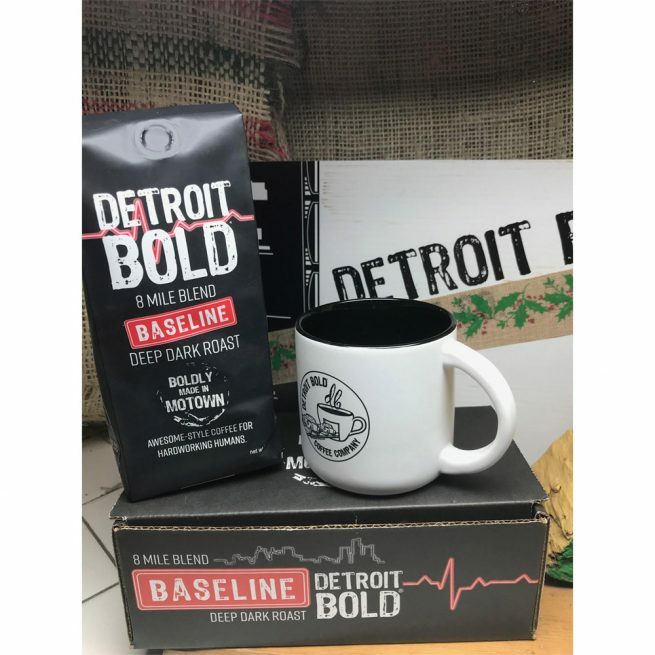 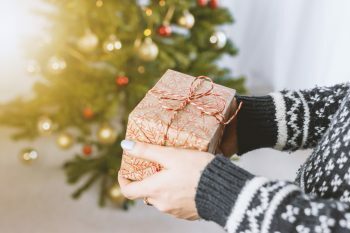 Gift box of 1 lb 8 Mile Blend-Baseline Deep-Dark Roast and a Detroit Bold mug. 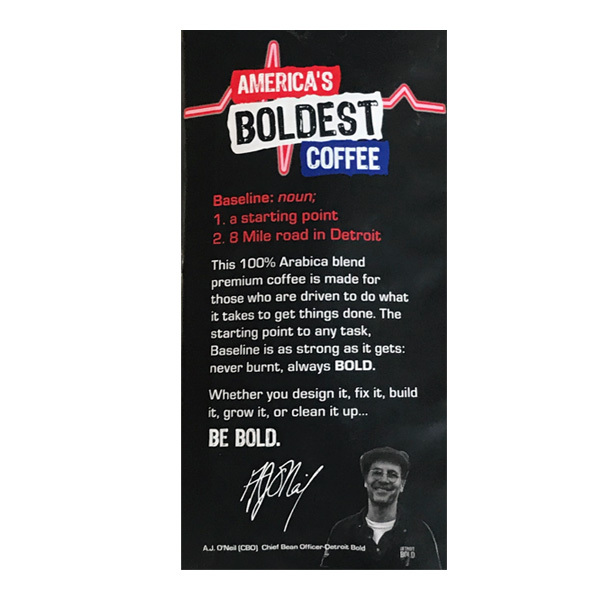 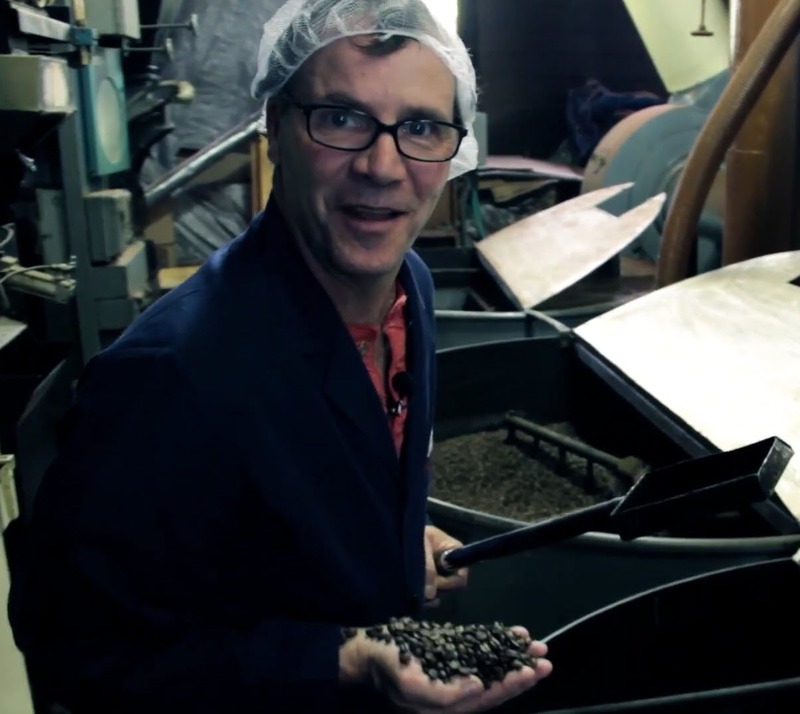 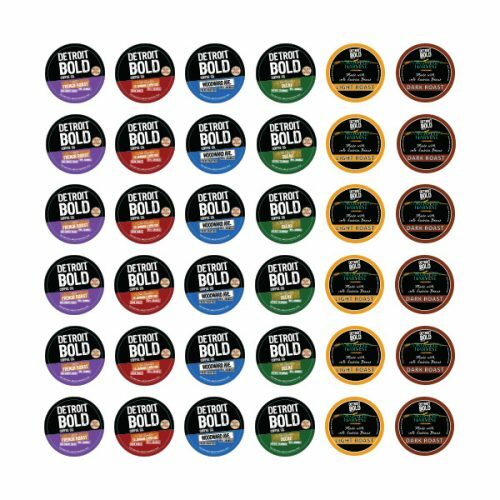 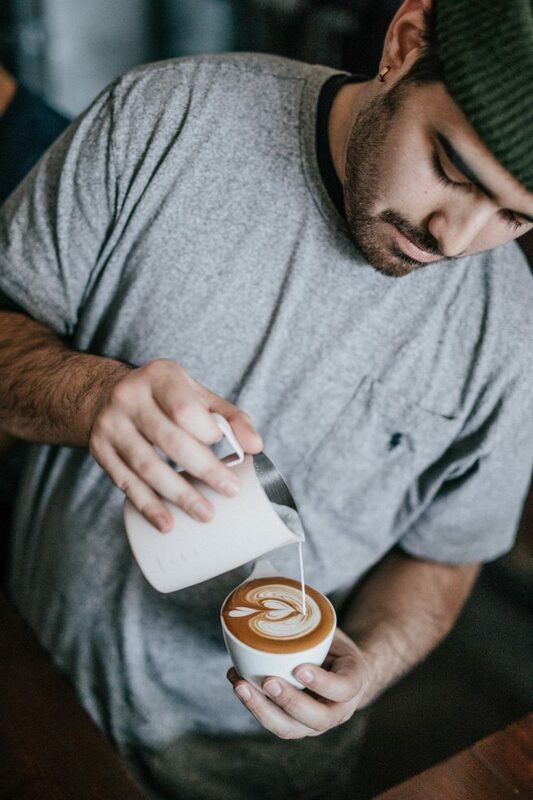 This 100% Arabica blend premium coffee is made for those who are driven to do what it takes to get things done. 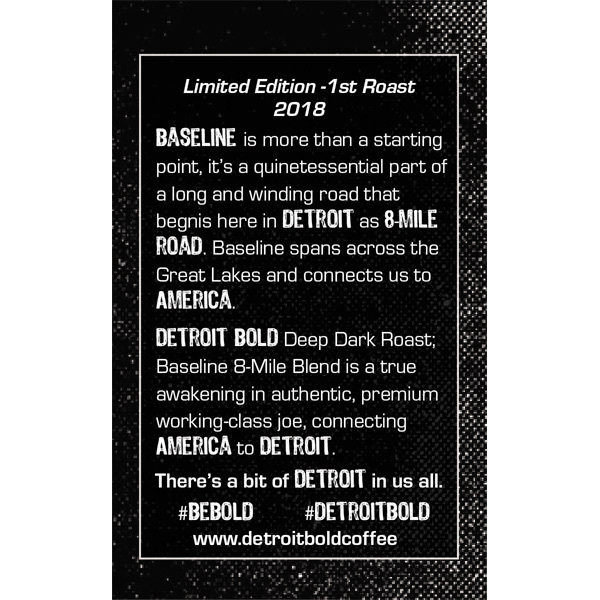 The starting point to any task, the Baseline is as strong as it gets, never burnt, always BOLD.